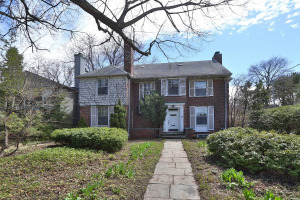 Exquisite Living In Prestigious Wanless Park! This Magnificent Contemporary State-Of-Art Home Is Constructed With The Finest Materials And Meticulously Crafted Details. Approx. 2,000 Sf Of Living Space. Open Concept, Thoughtfully Designed With Open Layout And Double Hight Foyer, Floor To Ceiling Windows Bring Spectacular Natural Light. 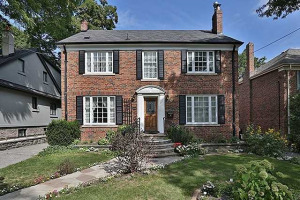 Steps Away From Teddington Park, Moments To Toronto's Top Schools.